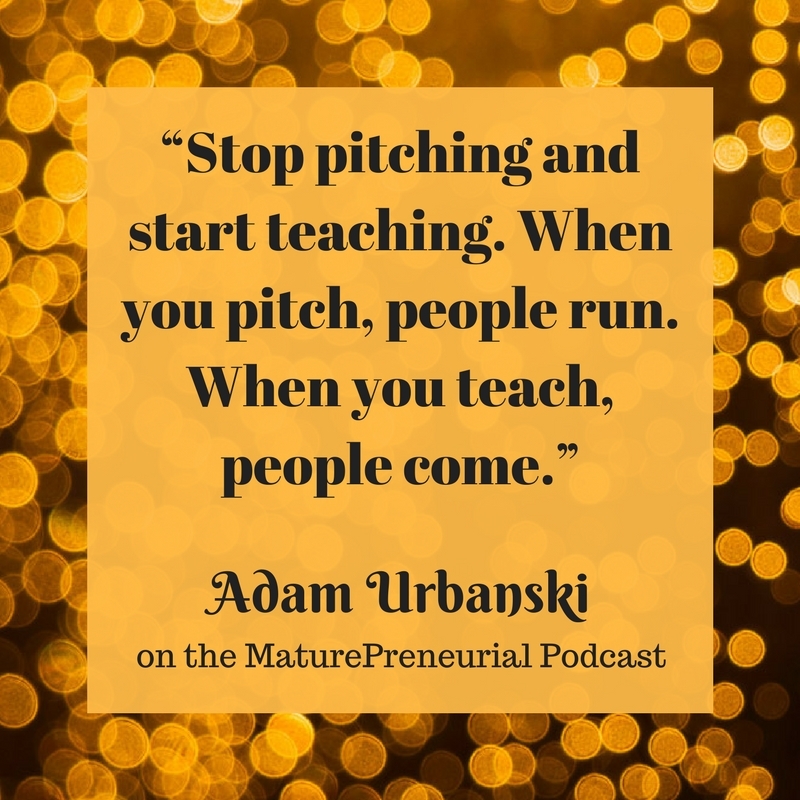 Adam Urbanski, aka The Millionaire Marketing Mentor®, is a self-made change agent, marketing wiz, trainer, speaker, and passionate entrepreneur! 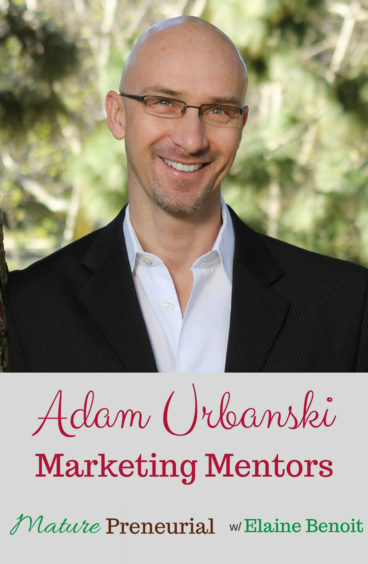 Known worldwide as The Millionaire Marketing Mentor®, Adam Urbanski serves as a marketing strategist to coaches, consultants and other service professionals. He is a small business change agent, marketing wiz, trainer, facilitator, speaker, and above all else, a passionate entrepreneur. In 1989, Adam emigrated to the US from Poland with only $194 in his pocket and a very limited ability to speak English. Since then Adam has owned and co-owned several successful ventures. Some of his businesses generated millions of dollars in sales. His first “claim to fame” was in a fast food/restaurant/coffee business. He also co-owned, owned and eventually sold a small chain of bagel/coffee shops in southern California. 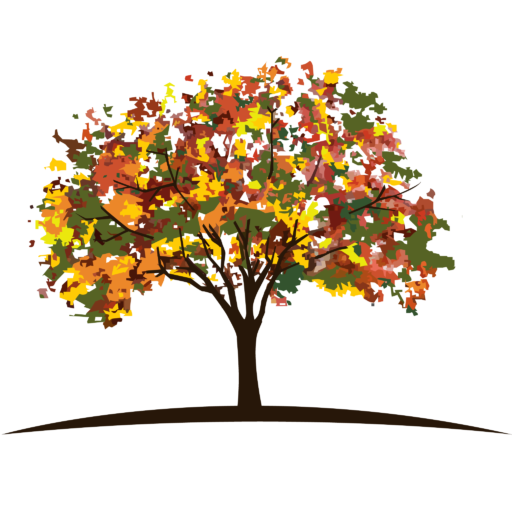 Today, Adam runs a multi-million dollar business that includes consulting, coaching, training, and information publishing. He is a devoted student of money making strategies, he reads two to four new marketing books a month, and he attends several high-end marketing training programs every year. 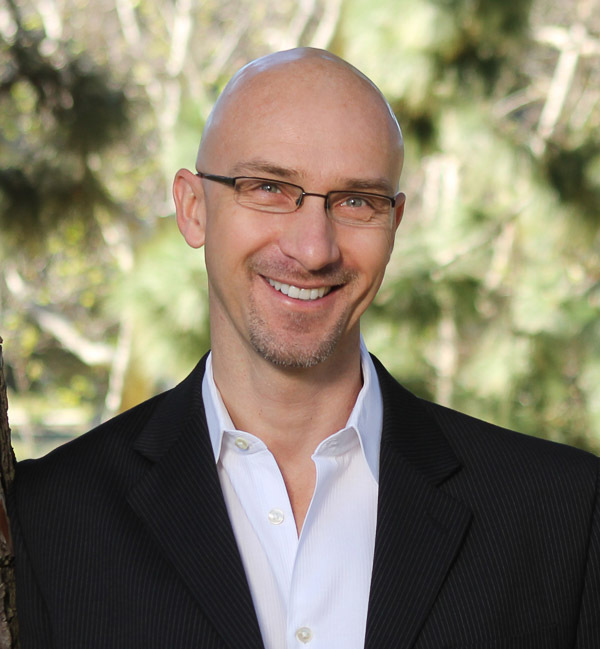 Today, through his self-study courses and coaching programs, Adam works with Independent Service Professionals and Entrepreneurs from all over the world. He helps them turn their specific knowledge and expertise into profitable revenue centers. He frequently gives talks on marketing topics to professional groups and several times a year he teaches an in-depth marketing boot-camp. Adam is a zealous believer in free enterprise, entrepreneurship and that only you determine the limits of your success! But when he says “success”, he doesn’t just mean money. While Adam believes that financial rewards from your business are essential, he also knows they’re not enough! Health, family and friends, spirituality, contribution to others – the combination of all of them together creates a balanced, fulfilled life. And living such life makes you an irresistibly attractive “success magnet”. Can you give me some sort of occupation that you did? You said that you worked for others but thought of it of working for yourself? Did you have to get up at ungodly hours? Did you get a lot of sleep because having 2 or 3 jobs I can’t see a lot of sleeping being done? Now that you are not a baker and you are past the age of 40, what do you do now? You say that you work with people who are already entrepreneurs, is it all levels of entrepreneurship? Why did you pick this business that you are in, is it something to do with the schooling that you had? Anybody can have any type of business, and you could basically figure out what they should do, do you have a blueprint for it? If somebody came to you and they just have the idea and they are just starting out, would you help them figure out things? Or do you expect people to already come to you with what they want to do and how to market it? Once you started your business, what is one of the most successful ideas you implemented for your business? What is your least successful idea and how did you switch gears to fix it? Could you give some advice to someone who wants to start out right now as an entrepreneur? Thank you, Nicole. Adam rocked it! !